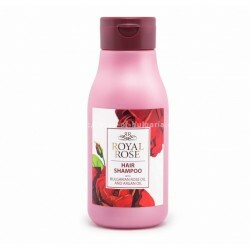 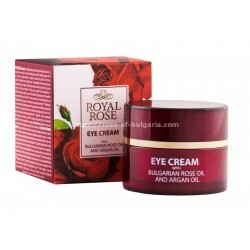 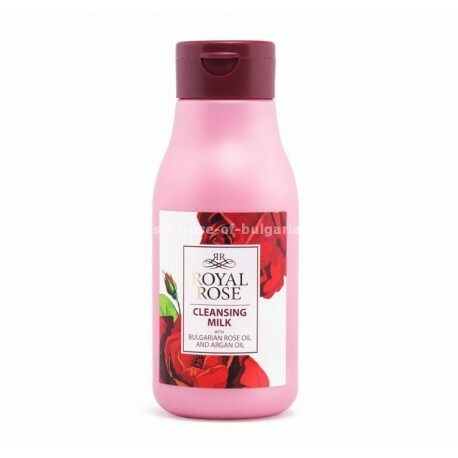 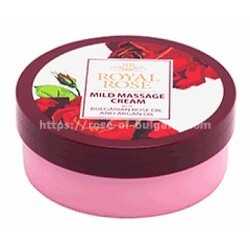 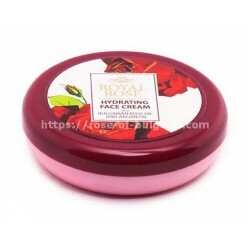 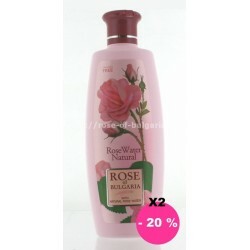 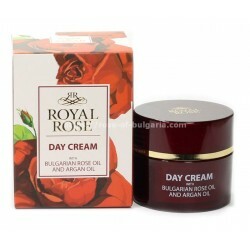 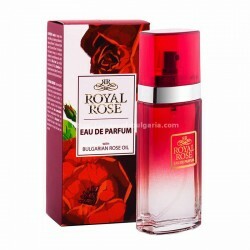 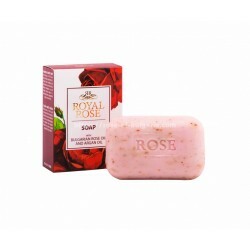 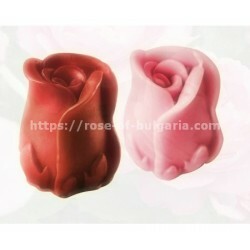 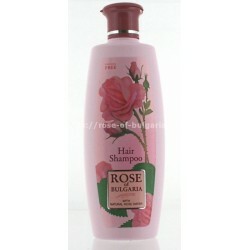 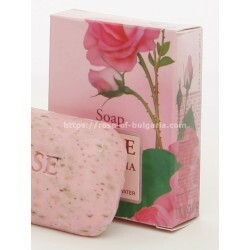 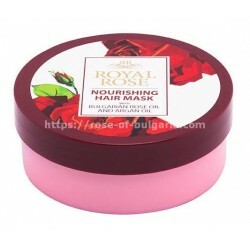 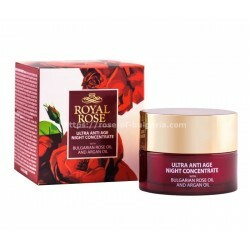 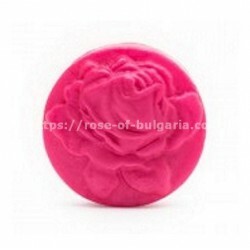 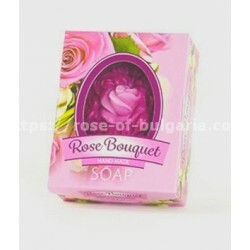 Cleansing facial milk Royal Rose is the ideal way to remove makeup remnants and surface dirt on the skin. 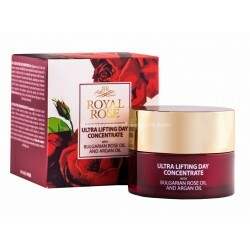 Its balanced formula combines the power of natural Bulgarian rose and argan oils, which have a beneficial effect on the elasticity, freshness and hydration of the skin, delicately cleaning without drying it out. 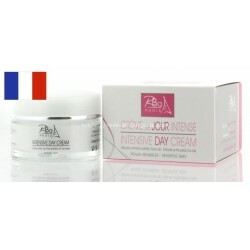 This milk has a light texture that is suitable for everyday use even on sensitive skin. For best results, use together with other Royal Rose products. 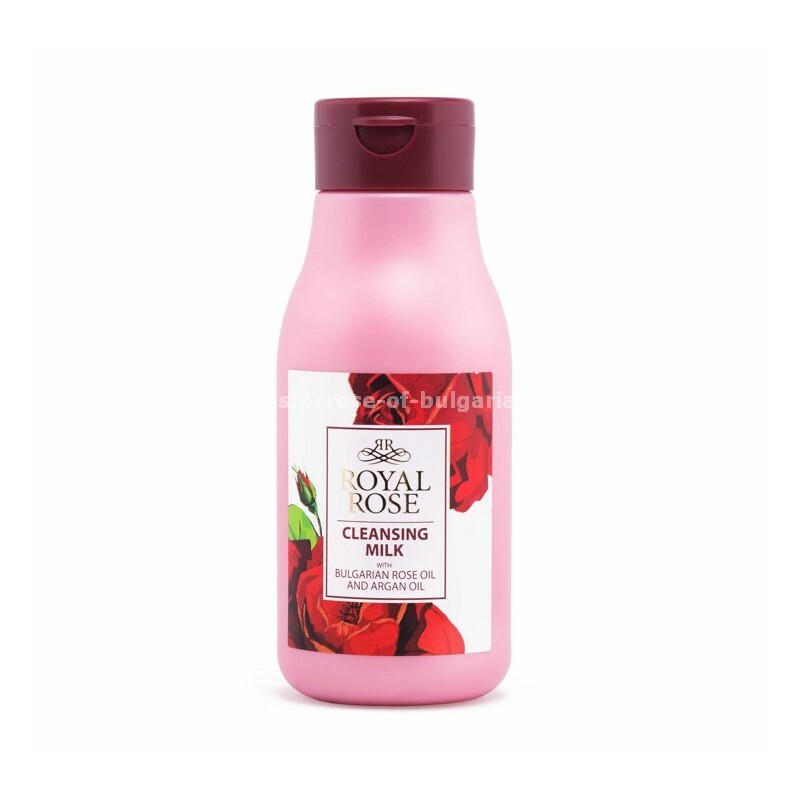 How To Use: Using cleansing milk impregnated cotton wad to cautiously remove makeup, clean whole face and neck afterwards.